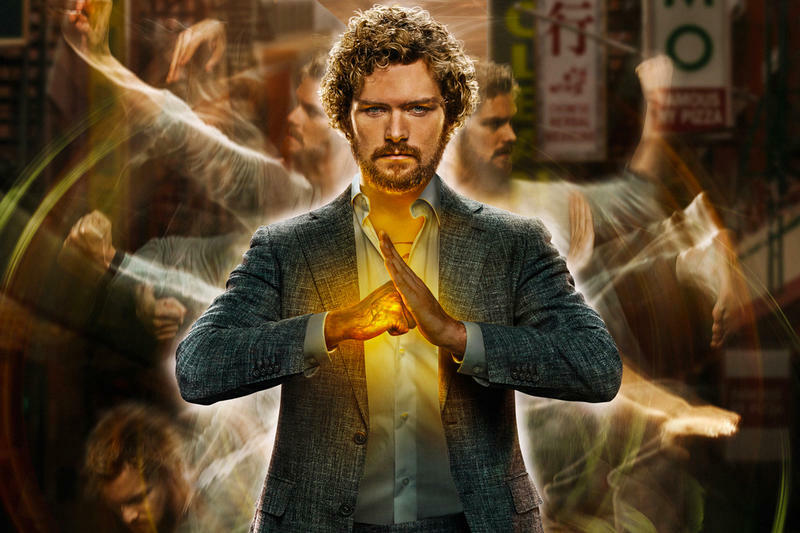 Did Michael deserve to be stuck in Lucifer's cage? 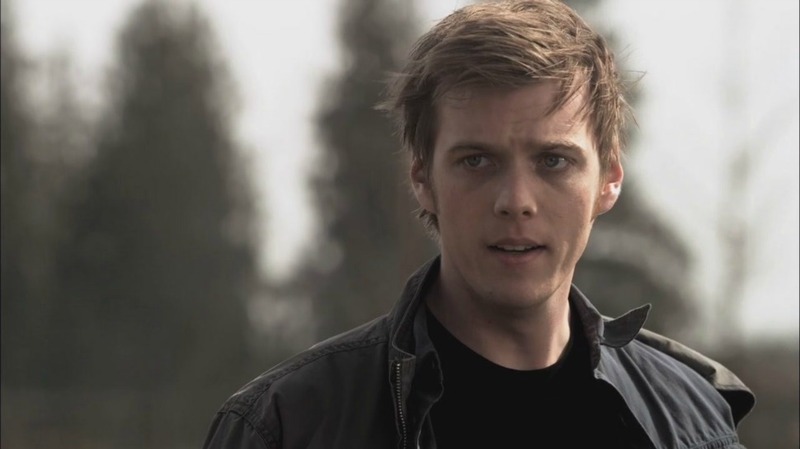 Whatever Happened to Michael on Supernatural? 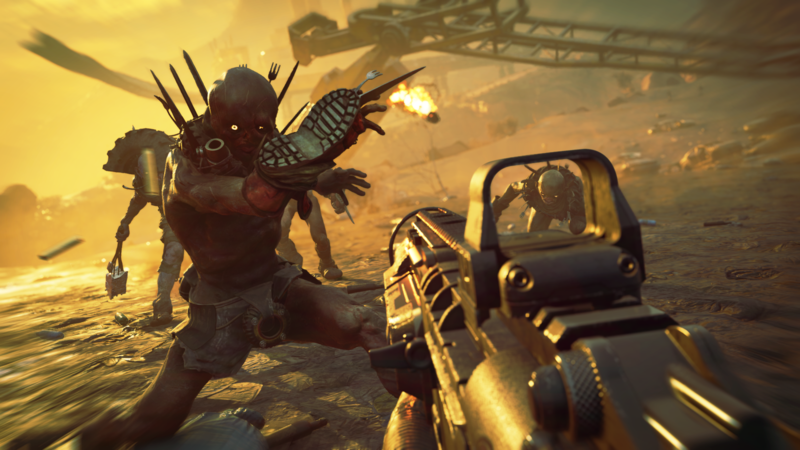 Will Rage 2 be better than Doom Eternal?